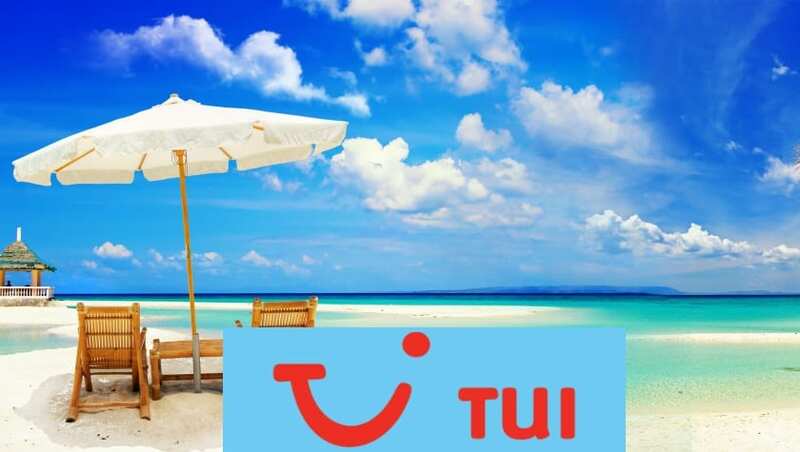 Home » HOLIDAY OFFERS » TUI – UP TO £300 OFF HOLIDAYS! Save up to £125 when you book Summer Holiday - Get your discount code now! Kids Can go FREE - Applies to new bookings only, on selected summer 2019 holidays. CRUISE DEAL + SAVE MONEY. Check out these amazing destinations and save money with some of the best deals available when you book your cruise online today! TUI Thomson holidays are one of the UK’s most well-known and loved travel operators. It is the company’s mission to make your dream holiday a reality without breaking the bank! With over 2,000 hotels and destinations for their customers to choose from online, there’ll never be a shortage of unique and exciting places for you to visit within your budget. Many of you may remember when Thomson Holidays first came to prominence, their 3 and 4 night holidays in Majorca for only £19 struck a chord with the British public and saw the company experience incredible growth, especially in the winter sun market. This success continues to this day, with the company branching out farther afield, but still providing a great deal of choice for all budgets. Customers who aren’t solely after a sun-filled break will also find the perfect holiday. Whether you fancy a city break, a weekend away or an all-inclusive villa trip with the family, Thomson is guaranteed to have you covered. For Thomson Holidays it doesn’t matter what type of holiday you’re after, they always look to give you the best possible value. From low cost flights, to finding the perfect accommodation, there’ll always be plenty of incentives thrown your way to ensure they’re the company you go for. If you want to make the most of your budget then Thomson is undoubtedly worth your time. We all love a good deal and it’s especially true when we’re trying to find a fun but affordable holiday for the family. Our team brings you the very latest and best Thomson discounts and offers, so you can be sure you’re getting the best possible deal on any holiday you plan on booking! Don’t forget to come back and check the latest TUI holidays! Lots of people have taken advantage this year of these great Police Community Holiday offers! If you do manage to book annual leave then this is one of those deals you do not want to miss!